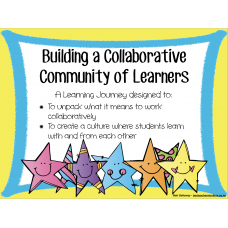 Gorgeous Posters to share with your students, outlining 12 Collaborative Thinking Routines designed ..
A one page outline of 12 Collaborative Thinking Routines designed to ENGAGE, ENABLE & EMPOWER yo.. 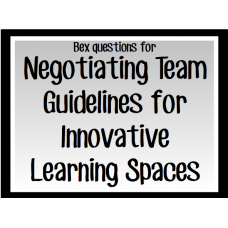 Guiding questions for teachers wanting to create powerful collaborative spaces!.. 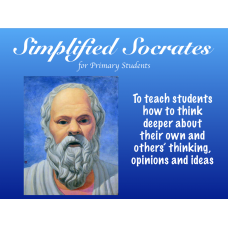 A simplified version of Socratic Questioning to use in Primary Classrooms. 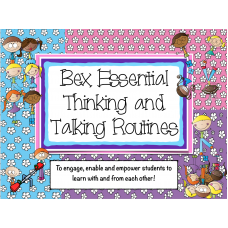 This resource conta..